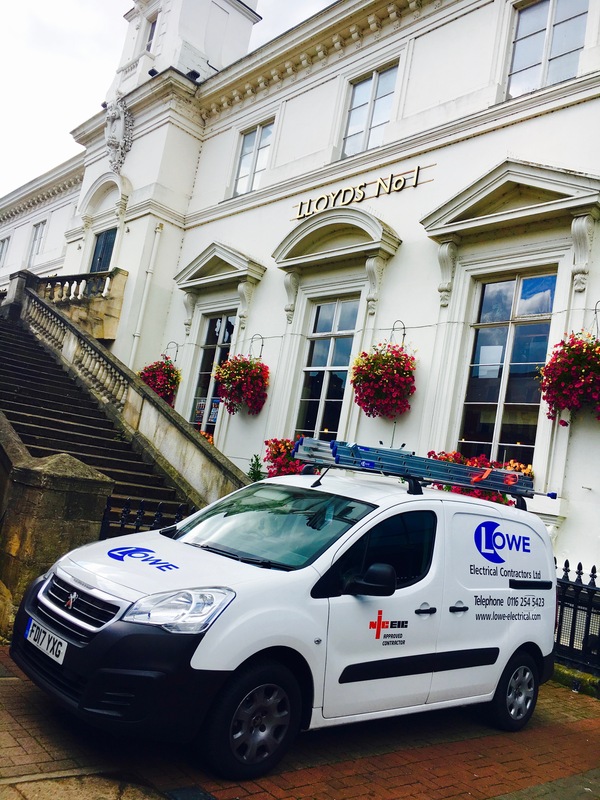 We are delighted to announce that Lowe Electrical Contractors have been nominated as finalists for the second year running in the National Electrical Industry Awards. This National Award is based upon Quality of work and extent of projects, Client References, Financial Performance, Marketing, Training and Investment in People, Social Responsibility and is judged by independent panel of experts representing the UK Electrical sector including LIA, JIB, ECA, NICEIC, NAPIT and Electrical Safety First. 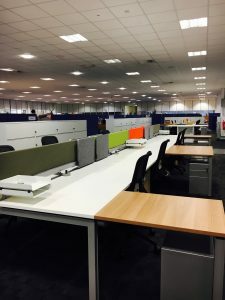 The category for Electrical Contractor of the Year is open to contracting companies (electrical or M&E) operating in the UK. 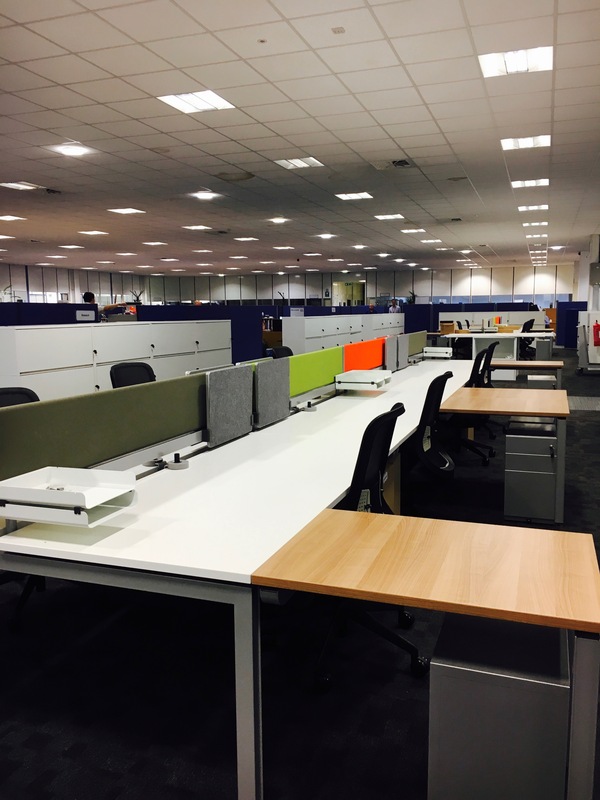 As the only company representing the Midlands in our category, we are once again thrilled to achieve this recognition and look forward to the ceremony in October. 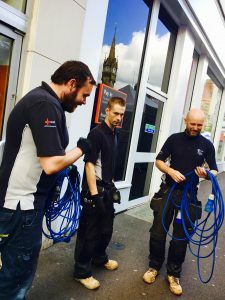 The Leicester City Festival 2017 is underway, and for Lowe Electrical this annual celebration means meeting deadlines and delivery of electrical services for the events team at Leicester City Council. 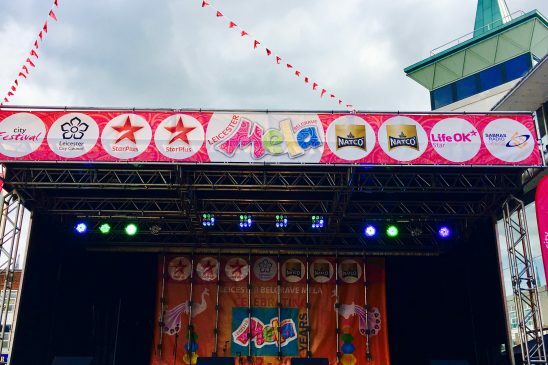 The Festival started on Saturday 12th August and the Main Stage in Jubilee Square, the Youth Performance Stage at the Clock Tower and the Acoustic Music Stage at Humberstone Gate were all powered by Lowe Electrical. 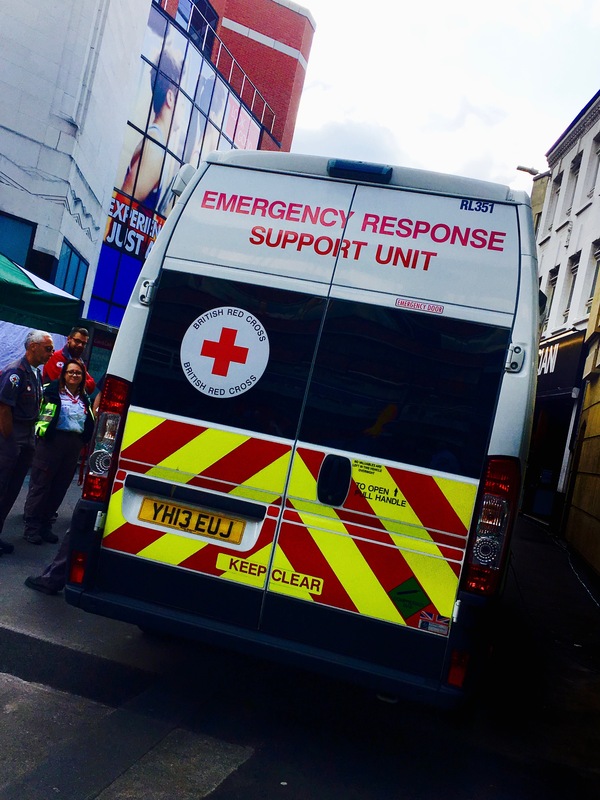 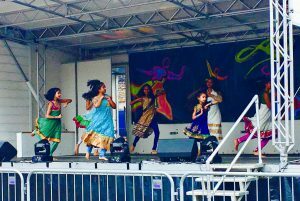 This weekend Leicester enjoyed the vibrant colours and culture of the Belgrave Mela and our Engineers were working across the City preparing power for; the two stages, the kitchen stalls for the market and the British Red Cross Ambulance. 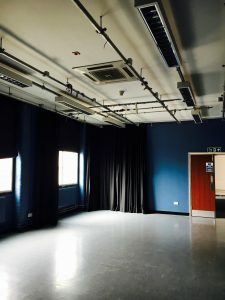 On 23rd August the Container project, a 20ft shipping container will require power and socket outlets to enable its transformation into the innovative space and then we will start our preparation for the Journeys Big Weekender on 26th and 27th August. 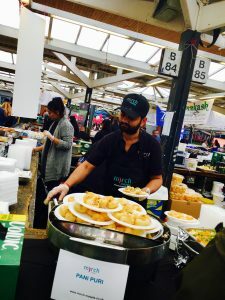 With a live music stage in Jubilee square to be powered, and all the global street food stalls; Lowe’s Engineer’s will be working hard to ensure the event goes smoothly for the thousands of visitors to our city. 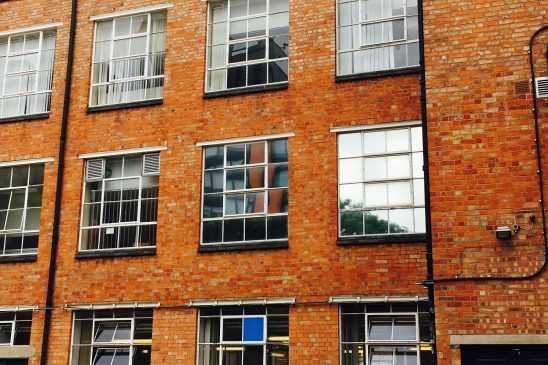 Built in 1910 and originally a shoe factory, The Portland Building is one of the main buildings located on the DMU campus. 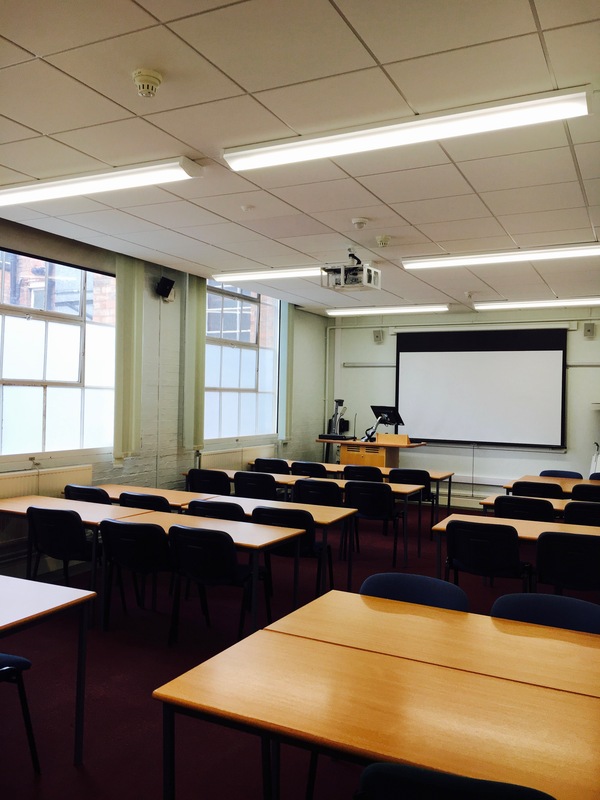 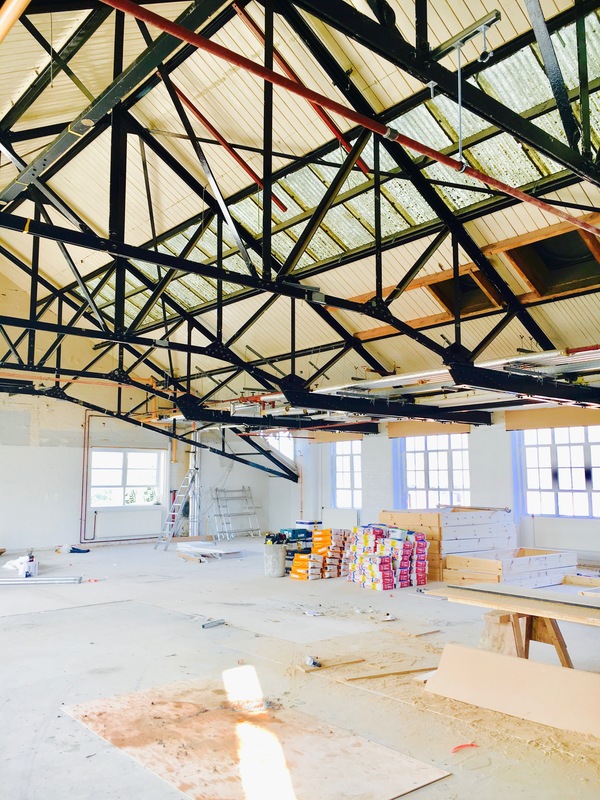 This Summer, our Lowe Electrical engineers have been working on a complete refurbishment with Leicester Building Contractors ‘Charles Henry’ and Mechanical Contractors ‘Hands On’. 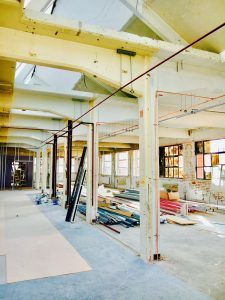 The initial strip out of existing materials started on 1st of June which included the Lower Ground, Ground, First Floor and Second Floor. 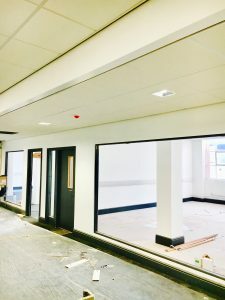 Over the last three months new office layouts and all lighting and power has been designed and installed by Lowe including a complete new Fire Alarm System and Emergency Lighting installation, which will be in place throughout the whole of the Portland Building. 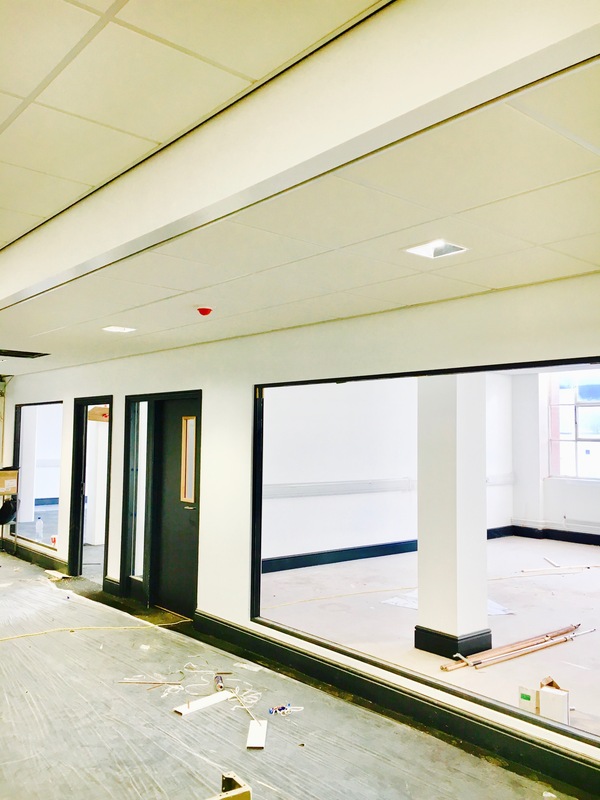 The new laboratories on the second floor for the Health and Life Science Faculty are well underway and the work is due to be complete during September ready for welcoming DMU AV Loans, DMU Office Staff and Students. 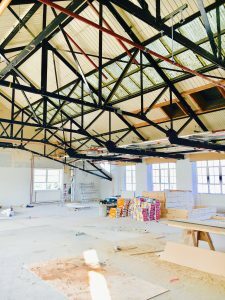 We look forward to sharing images of the finished project in a few weeks’ time and in the meantime, here are images from start of work on site to date. 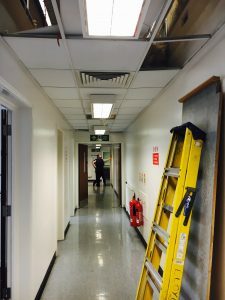 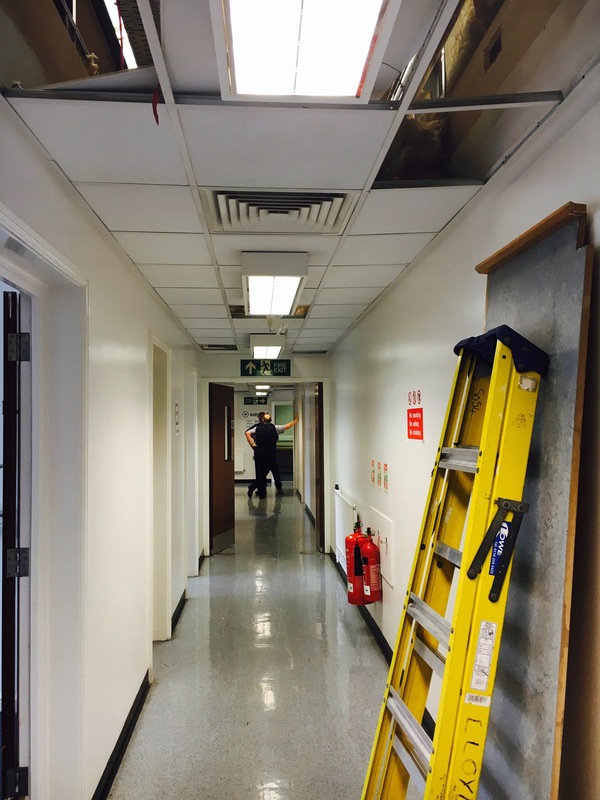 We have recently been involved in the installation of new power and data network in the Research and Development department at our Client Ametek Taylor Hobson’s premises in Thurmaston. 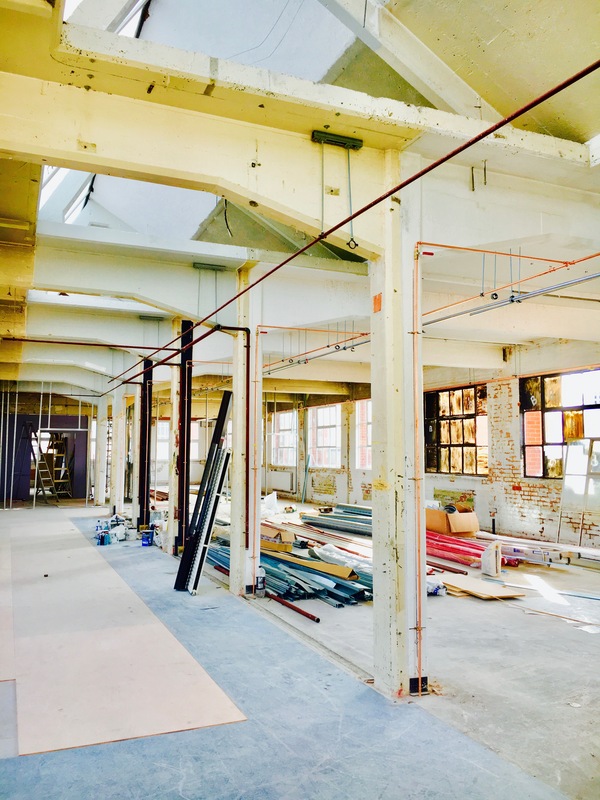 Their story begins with the vision of the Victorian entrepreneur, William Taylor, who founded a lens making company with his brother in Leicester in 1886. He was responsible for developing the world’s highest quality cinema lenses which helped to develop the film industry in the early twentieth century, including Hollywood. Taylor Hobson is now an ultra-precision technology company operating at the highest levels of accuracy in the design, development and supply of precision metrology equipment and today has a global presence across Europe, Asia and America. 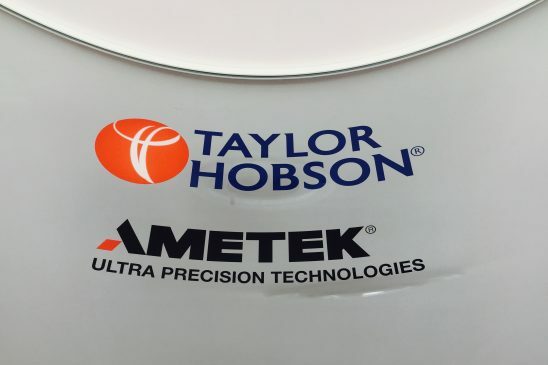 Lowe Electrical have been working with Ametek Taylor Hobson for over 10 years, providing a complete electrical design and installation service for on-going planned projects and reactive work. 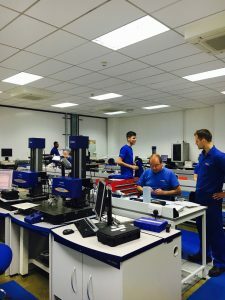 Our work over the recent years has included: Improvements to the research and development department and material testing laboratory, re-positioning of the main data room facility, installation of electric vehicle charging points, power supplies to new engineering machinery and upgrading of machine work shop LED lighting.